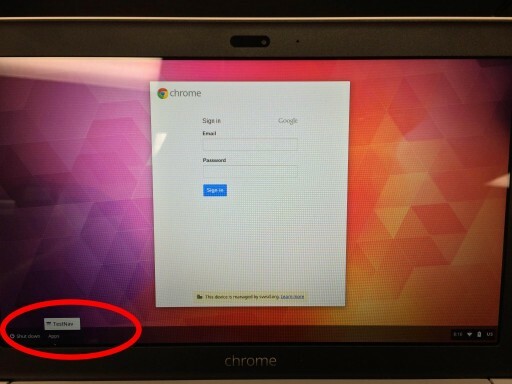 Kiosk mode allows Chromebooks to be used for CMAS testing. This is done through and application called TestNav, and when enabled will be found under a menu item called Apps in the lower left hand corner of the login screen. The way to exit Kiosk mode on a Chromebook simply power off the device and restart it. Perform the following steps to verify that your Chromebooks are ready for CMAS testing. After the Chromebook has booted up, find Apps in the lower left hand corner. Select TestNav from the menu. 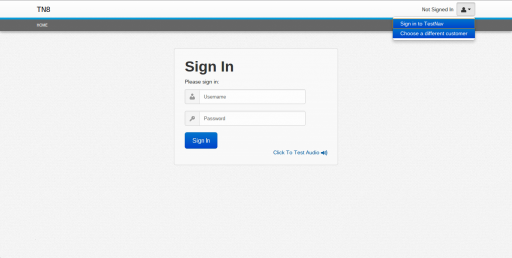 If a user is still logged in, they must Sign Out before Apps will be available. After TestNav has launched you will land at one of two screens. If you end up at the Sign In screen proceed to Step 3. If you end up at the Select customer screen continue to Step 2. 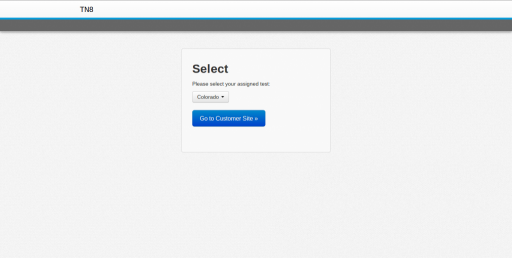 Select customer screen. Choose Colorado, and select Go to Customer Site. Sign In screen. 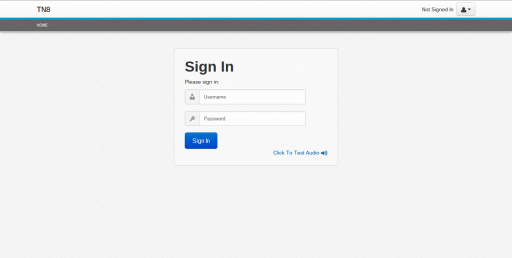 For verification of the system, the username and password are username and password. There is no way to determine what customer was selected from this screen, so if you have verified that you are entering the username and password correctly and are receiving password incorrect errors, proceed to Step 4. If you are receiving username/password incorrect errors, you can reset the customer by going to upper right and selecting Choose a different customer and return to step 2.